The ranking of Perth’s major law firms has changed substantially over the past two years. 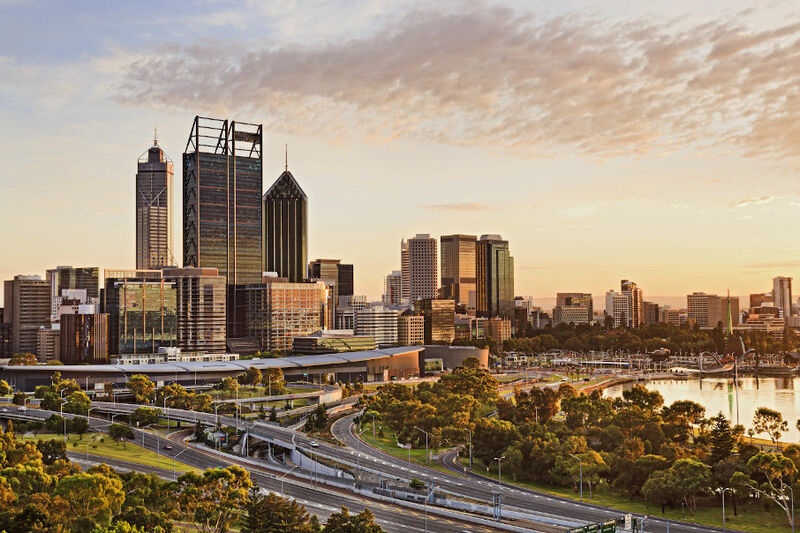 Perth's commercial lawyers generally agree the market is continuing at a low ebb in Western Australia, but the lack of activity has not halted further changes in the sector’s make-up. Data collected by Business News shows several firms have defied the lull in activity to achieve substantial growth over the past two years. The growing firms include tier one Australian players Clayton Utz and MinterEllison, along with international firm Norton Rose Fulbright. 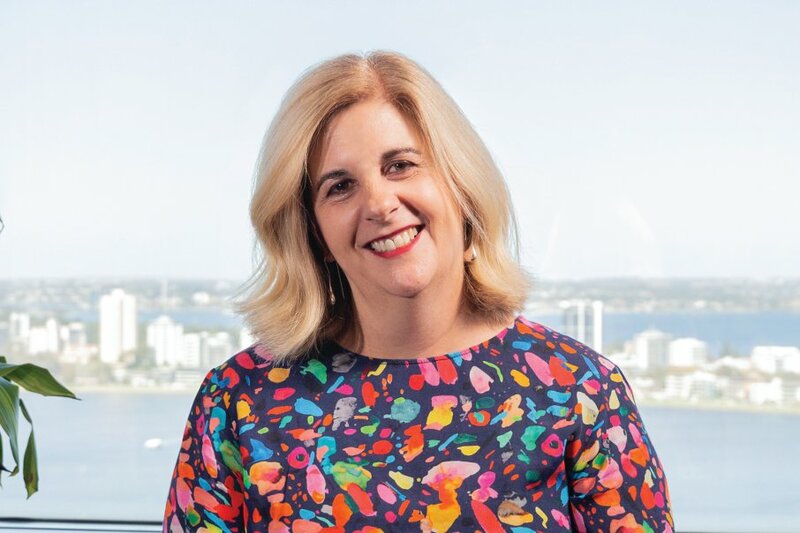 Clayton Utz has grown to be the second largest law firm in the local market with 17 partners and 91 legal professionals, according to the BNiQ database. It was notable for being one of the few big Australian firms to not merge or partner with a global law firm during the past decade. MinterEllison is not far behind Clayton Utz in the WA market with 17 partners and 85 legal professionals. Those numbers highlight a remarkable revival by MinterEllison, which was left with just four partners in Perth in 2012 after most of its WA cohort started trading as Squire Patton Boggs. While MinterEllison is now firmly back as a major player in the WA market, US-based Squire Patton has not fared so well. It started in WA with 15 partners and now has nine. Other firms enjoying growth include HWL Ebsworth Lawyers and Hall & Wilcox, both of which are big east coast players that moved into WA in recent years. In contrast to these expanding firms, several others have trimmed their numbers over the past two years. Most notable has been independent Perth firm Jackson McDonald. After several years of growth it has dropped to third place on the BNiQ database, with 26 partners and 88 legal professionals. King & Wood Mallesons, Lavan, and Corrs Chambers Westgarth have also cut their numbers over the past two years, but to a much lesser extent. To put these numbers into a longer-term context, the BNiQ data shows that many of Perth’s large law firms have shrunk over the past decade. The decline has been most pronounced for Ashurst and market leader Herbert Smith Freehills. London-based Ashurst (formerly Blake Dawson Waldron) used to be the second largest firm in Perth with about 120 legal professionals; it is now ranked seventh with 67 legal professionals. HSF continues to be the largest firm in Perth, with 22 partners and 131 legal professionals. As well as being the largest, it’s also the firm that others look up to as the market leader, with an unmatched depth of expertise and reach. Offsetting the decline at big firms has been growth by a raft of new players and mid-tier firms. HHG Legal Group, which evolved from Albany firm Hudson Henning and Goodman, has more than doubled in size over the past decade. Celebrating its 100th anniversary this year, HHG now has 48 legal professionals in its ranks. Another independent Perth firm to achieve long-term growth has been Steinepreis Paganin, based on its niche servicing small listed companies. These changes come against a backdrop of patchy activity in the local market. Herbert Smith Freehills managing partner Perth, Tony Joyner, said there was some pickup in 2018 after five or six soft years. “It’s been reasonably strong since,” Mr Joyner told Business News. Mr Joyner said the future looked okay but still choppy, adding it was hard to see what would drive substantial growth. Lavan managing partner Dean Hely described the past three years as a period of constrained legal spend with increased competition. “In the earlier part of 2018 there was real optimism and the corporate market was very busy, but this tailed off in July,” he said. “We have found that, since October 2018, the workflow in all areas has increased and that there is renewed confidence that the WA market and economy is on the improve. Jackson McDonald chief executive Malcolm Shelton-Agar said the volume of legal work tended to reflect trends in the WA economy at large, as measured by state final demand. “It’s pretty clear we have been bubbling along the bottom,” he said. Mr Shelton-Agar was quietly optimistic about activity picking up. “It is getting better; we are seeing more activity in the mid-tier mining sector and the services that support the mining sector,” he said, adding that banking and commercial property were other sectors picking up. “It’s clearly coming back, it’s just a matter of time,” Mr Shelton-Agar said. King & Wood Mallesons partner John Naughton said commercial litigation following the end of the resources construction boom was still providing plenty of work for his firm. “As sure as night follows day, the last phase is litigation,” he said. Mr Naughton said much of this work was run offshore in arbitration centres such as Singapore and London. “The really big matters that provide sustained work has been arbitration,” he said. Mr Naughton said KWM’s Perth office continued to undertake a lot of work for non-WA clients. “A significant portion of our client base is institutions in Sydney, Melbourne or Asia,” he said. Mr Naughton told Business News the Perth partners won this work because of their expertise or established relationships. In a similar vein, Mr Joyner said HSF’s Perth partners were doing a lot of work for interstate and overseas clients. “It’s significant and growing,” he said. “We have a lot of expertise that we export, in mining, energy, infrastructure. MinterEllison’s managing partner, WA, Matthew Knox has a more upbeat assessment than many of his peers. Nationally, MinterEllison had a record year in FY2018 with revenue growing 20 per cent to $564 million. On this measure, MinterEllison was the largest law firm in the Australian market. “We’re also the most profitable we’ve been,” Mr Knox added. He said the demand for legal services has picked up significantly since 2012. “MinterEllison has always been fortunate that we have significant practices around government and inbound investment which have kept the firm busy even when local activity has been quiet,” Mr Knox said. He said additions to the partnership, such as Shaun McRobert, brought new capabilities while also helping the firm service existing clients. “We’ve been very busy against the broader economic tend in WA, so that’s made it easier to attract new people when you’ve already got a book of work there,” Mr Knox said. For some Perth law firms, growth has been driven by their entry into new practice areas and lateral hires. Hall & Wilcox moved into Perth in 2015, initially with a focus on insurance, but with a goal to build a full-service offering. Partner Kylie Groves said the firm had made substantial progress. “This is still a work in progress, although we have expanded significantly since 2015, as we have added employment with my team and commercial litigation with Scott Meacock joining earlier this year,” she said. Ms Groves said Hall & Wilcox operated as a national firm and the Perth office was able to draw on the expertise of colleagues in other practices and offices as required. Global law firm Norton Rose Fulbright is another investing in its Perth practice. It has recruited five partners over the past year, with the most notable being Paul Lingard, who was previously managing partner at Clifford Chance’s Perth office. Mr Lingard is now the firm’s co-head of its energy industry group for the Asia Pacific. As usually occurs when partners with an established reputation move firms, clients tend to follow. Since Mr Lingard began last October he has received instructions from companies including Synergy, Western Power, Woodside, Macmahon and South32. The firm’s Asia Pacific chair, Chris McLeod, said Norton Rose had initially enjoyed a relatively easy run of growth after it bought the old Deacons practice in 2012, but it was now tougher. “The Australian legal market has just become so much more competitive and harder to grow revenue,” he said. Perth-based Mr McLeod said the firm nationally made a conscious decision to invest in the WA market. He said other recent recruits, such as Jessica Davies from Clifford Chance and David Jewkes from KWM, would build capability around Mr Lingard. “When you recruit quality, the work really does start to come,” Mr McLeod said. While numerous new law firms have entered the Perth market during the past decade, the overall effect of this influx is up for debate. “The WA legal market is extremely competitive and probably one of the most competitive markets in Australia,” MinterEllison’s Mr Knox said. “However, the international firms and east coast firms have generally expanded by acquiring local partners and as such the work they have attracted has largely been based around that partner’s practice. HSF’s Mr Joyner said the impact was not clear-cut. “In one sense yes, but I’m not sure the overall number of quality lawyers in the city is changing that much,” he said. Ms Groves agreed that new entrants just tended to give rise to people being shuffled around. 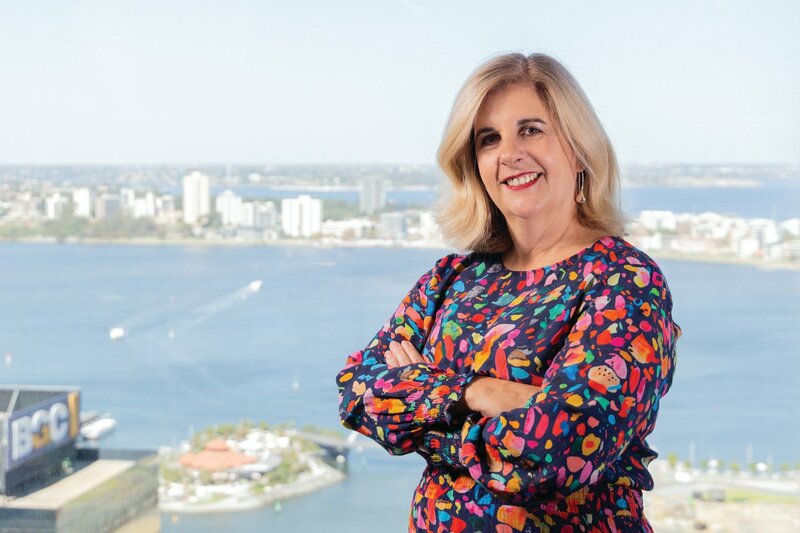 “The number of lawyers in the Perth market seems pretty consistent, they just re-arrange themselves from time to time,” she said. KWM’s Mr Naughton said there were no grounds for complacency. “The Australian legal market is among the most competitive in the world,” he said, adding the degree of competition reflected the presence of very large firms with deep resources. Mr Naughton said KWM’s structure, which combined the old Australian firm Malleson Stephen Jaques with Chinese firm King & Wood, was important for the group’s long-term growth. “The China connection gives us exposure to international investment and international deal flow,” he said. Mr Shelton-Agar said new firms presented different challenges. Some were sector specialists, such as insurance firms, others had special competences, such as in litigation, while others had completed their national footprint by establishing a WA presence. “They all present different challenges,” he acknowledged. Mr Shelton-Agar said Jackson McDonald’s long history in WA was crucial to securing its future. “We have depth of presence, and a full offering that others can’t match,” he said. He believes another positive is brand recognition. “One of the great benefits of Jackson McDonald never having merged is that all the other local brands that were around 10 or 15 years ago don’t exist any more, they are all something else,” Mr Shelton-Agar said. Mr Hely observed that the professional services sector has only a few large independent WA-based organisations left. “In the legal sector, firms like Lavan and Jackson McDonald have bucked the trend by remaining independent and WA-focused and not becoming part of a national or global organisation,” Mr Hely said. He said keeping talent based in WA and working for WA organisations should be supported and fostered. “We are proud of our 120 years of servicing clients in WA and supporting the WA business community and WA based charities that our firm and our staff get behind,” Mr Heky said.